for-EN-sics: n. the art of formal public speaking and presentation. 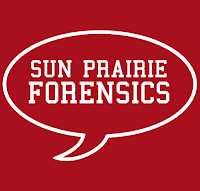 Connect with Sun Prairie Forensics! 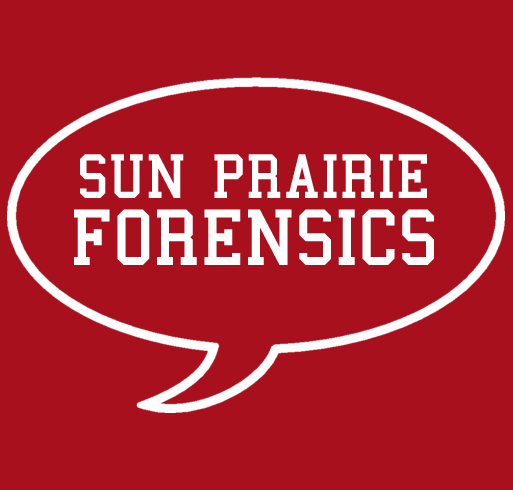 This is the place to learn what FORENSICS is and why we love it so much! Use the tabs on the side to view our tournament schedule, category information, testimonials, team results, and more.